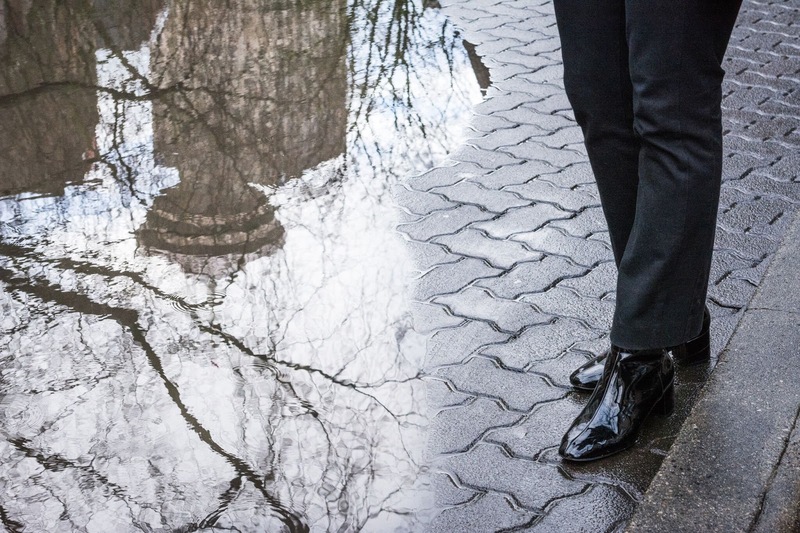 * This photo shoot was in collaboration with Vancouver Photographer Marilaine Delisle. Gastown, is a unique and historic part of my hometown Vancouver, Canada. This visit, it was fun to collaborate with a local photographer. If you are visiting Vancouver and need photos, do check out Marilaine's work. Her photography talent is amazing! This nostalgic area is so beautiful! I love the timeless brick buildings and the cobblestone streets. 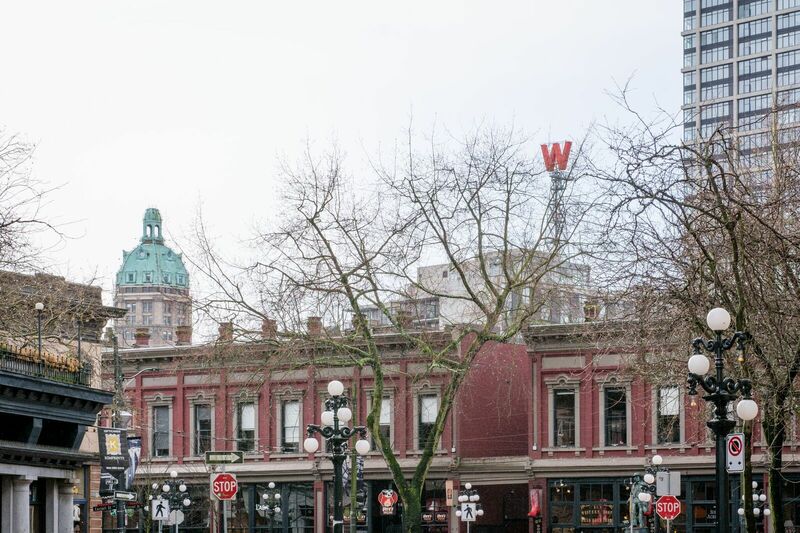 The locals call it Gastown because the first saloon was opened here in 1886 by Jack Deighton: known as "Gassy Jack"." Apparently he let off a lot of hot air, and talked non stop! 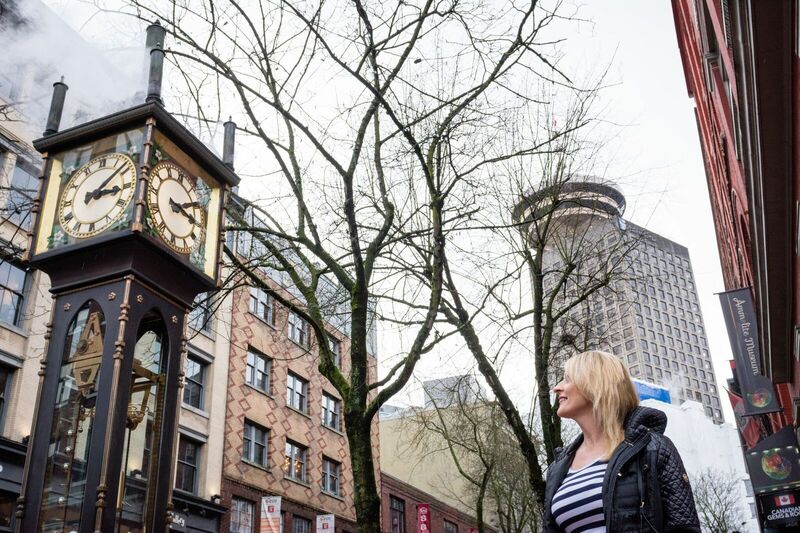 From that time to this, the Maple Tree Square has been known as Gastown. It's hard to miss this iconic hotel, as it is a very prominent structure located at the intersection of Powell and Alexander streets. However if you get sidetracked at all the souvenir stores at the other end, you may miss it! Hotel Europe is a famous icon in Vancouver and has appeared in several movie sets. The hotel was built in 1908 and commissioned by hotelier Angelo Calori. It was designed flat iron style, and was the first reinforced concrete structure to be built in Canada. A long time ago it was probably a grand place to check in. In 1983 it was remodeled as affordable housing units for low income residents. It's now vacated, and still stands tall on the corner as part of Vancouver's history and skyline. The old time clock is my favorite part of Gastown, and holds special memories for me. I visited this clock many times as a child. Some of my fondest memories, were standing on this corner and watching the old girl blow her top! It was always a fun trip to come downtown with my mum and take in the sights. The clock whistles and blows off steam once every hour. 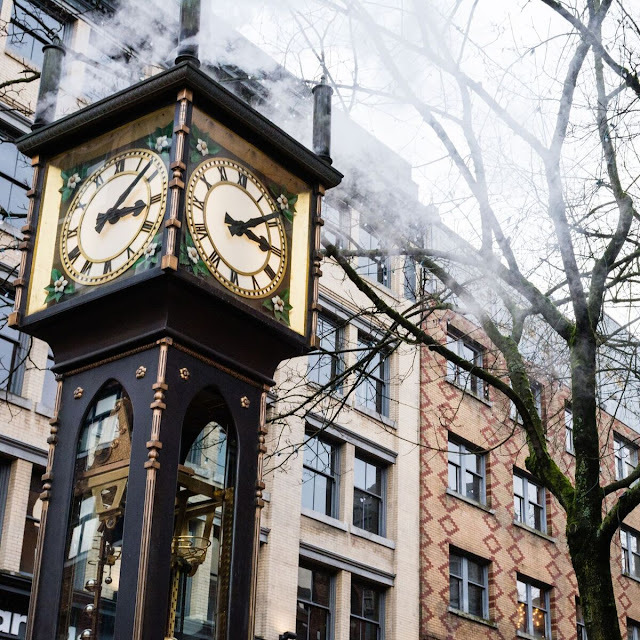 The steam clock is one of few located around the world. It was not part of the original landscape from the 1870's. It was built over a hundred years later in 1977. The merchants had it built as a monument, and to keep the homeless from sleeping on the streets. If they did, they would literally be on top of a hot seat! Ha! This is because underneath Vancouver, there are a series of steam pipes connected to a generating plant. This system provides heat for most of downtown , and steam for the whistles of the steam clock. Your Vancouver adventure begins here, from the Look Out Tower of the Harbor Centre. This is another hometown gem I haven't seen yet. I left the lower mainland when I was 17, and still have an endless list of places to visit. The Tower extends 530 feet into the sky, and boasts a 360 degree panoramic view of the city. If you like to be athletic, do take the stairs. Just 633 steps and you will be at the top! The gallery and observation deck are available to rent out for any events you have planned. All the floors below the tower are used for office space. The building is at the center business district for downtown Vancouver. The weather in Vancouver can vary so much in early spring. I visited the middle of February, and again the 1st week of March. It can reach 60 degrees one day, and be blustery cold the next. 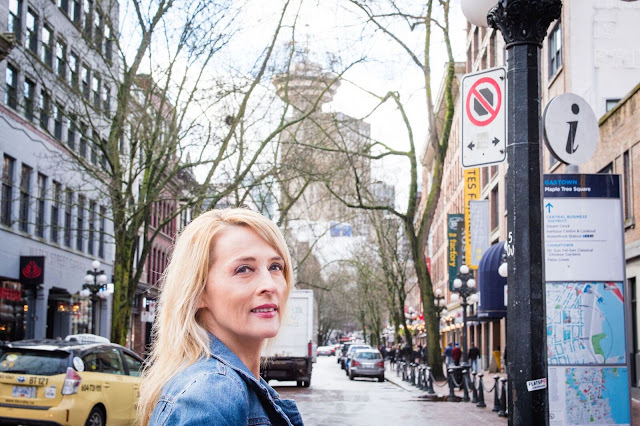 Gastown seems to always be more on the windy side. I brought two different coats: a light jean jacket and a stylish long outerwear coat. 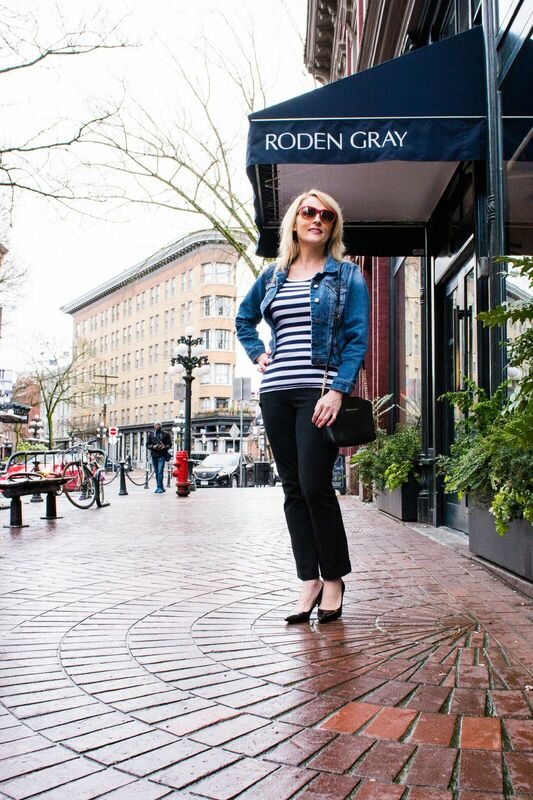 For my styled travel shoot in Gastown, I went with casual and classic style. 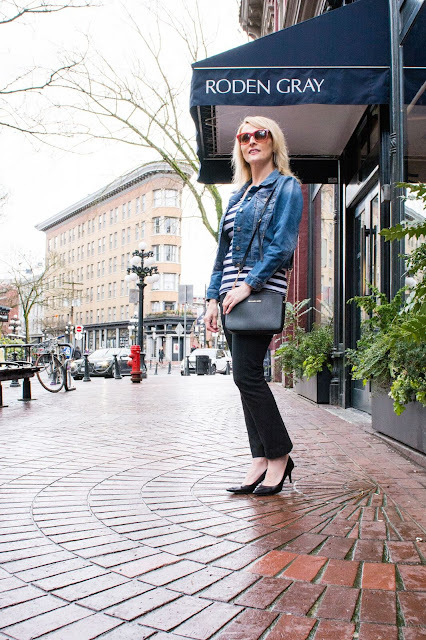 Black high waist pants from Anne Taylor Loft, a striped tee and black patent boots fit the Gastown vibe perfectly. I changed up my look by swapping out my jacket and shoes. 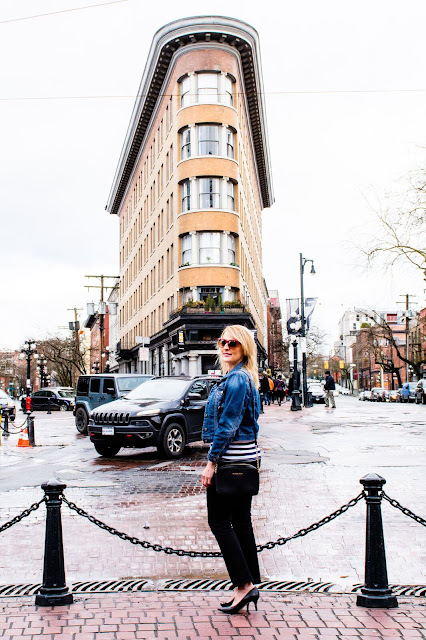 I hope you found some travel and style inspiration here to get your spring started! 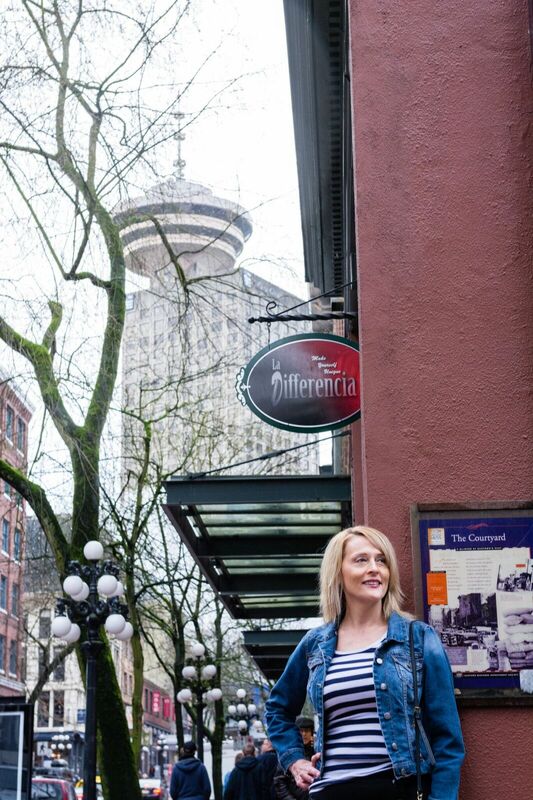 Have you visited Gastown yet? Thank you Giulia, I love it so much! What a beautiful city! I’m a sucker for cobblestone streets! Vancouver is one of the most beautiful anywhere, and I do too! Thanks for stopping by Nicole.! 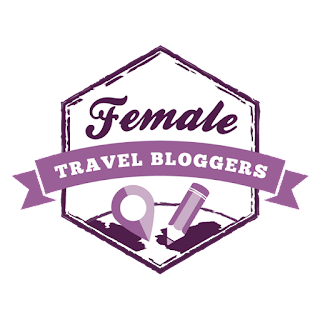 The last few times I went to your blog to link up, i found it very hard to navigate, I never did find the latest link up..
What a fun trip Val!! We always love exploring new places ....especially on friend's recommendations!! Hey girl, well Vancouver is the ultimate and I yes I am biased, but everyone would agree, you have to go! Thanks for stopping by Claire and thank you it was a great trip home as always! You look so chic and these pictures are fabulous! I want to go there!! Thank you so much Cheryl, I hope you get to soon , so so much to see and explore! Thank you so much, I sure hope you can, there is so much in Vancouver, I havent even touched the service and I was raised there, ..so crazy..ha! Are maple lattes a common thing in Vancouver? That sounds amazing. Anywhere with good coffee and cool architecture is worth a visit in my book! Ha ha, I so agree Carrie!! The first place I go, I always scope out the best coffee shops! 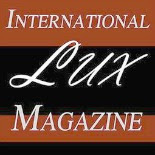 Yes Maple lattes are popular, as Canada is known for maple syrup...that's where the idea came for the name of my blog! 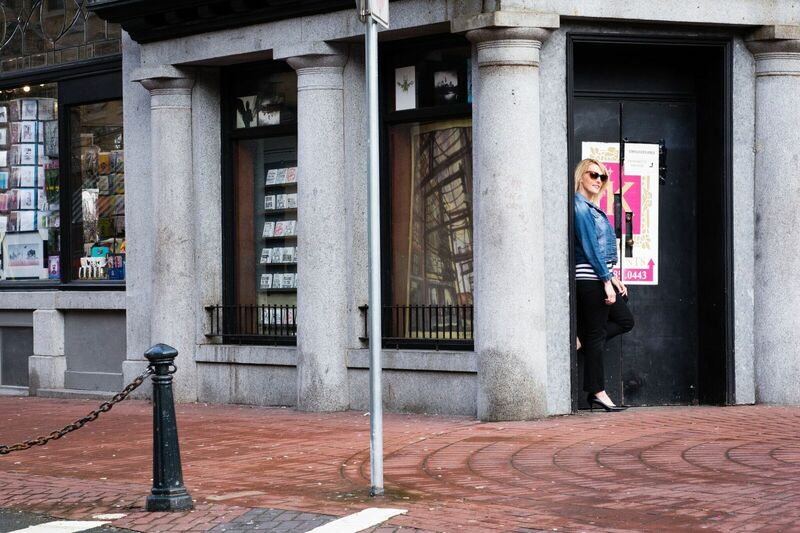 How did I visit Gastown and NOT see Hotel Europe? I'm totally kicking myself now. OH NO girl..yeah it's easy to miss if you dont go all the way to the end of Gastown, bummer I hope you go again to see it! I love finding small towns when I travel and I would love to go to Vancouver one day! Hi Mary, you will love Vancouver! It is not in any way small tho, it has over 3.1 million in population..
Never been to Vancouver. Seems a lovely destination and worth to visit. Loving to be inspired by those Spring style shots. Cool! Awe thank you Nafisa, I am so glad it was inspiring! I love spring! You definitely need to visit, there is so much to see, I haven't even scratched the surface, and as you saw...I was raised there.. ha crazy! There is an old clock in my hometown too that I always loved - there was something so romantic about it. I called it "Big Ben" after the much larger clock in London! Wow That is so cool to hear! Which town is that clock in? I hope to see Big Ben in the next year, I need a trip overseas bad! The more I learn about Vancouver, the higher it moves up my list of must get to places. Love all the photos and that one with the reflection is incredible. 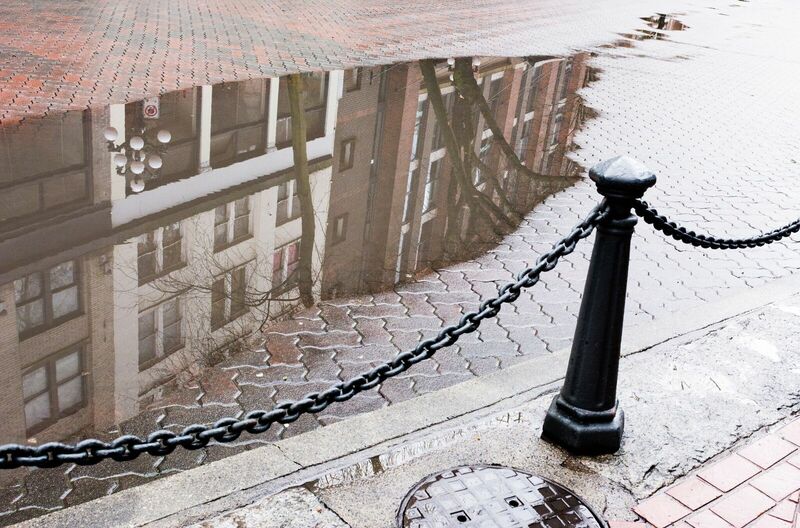 Gastown looks like a fun place to explore. Thank you Heidi, yes Marilaine captures the most amazing images! I sure hope you make a trip there, you wont regret it! You had me at “coffee scene”, lol. But I’ve been dying to get out to the western half of Canada. Only been to Montreal so far. Ha ha, I hear you on that. I have never been any further east then Winnipeg, and I was a small child last time I visited. So dying to see Montreal, Toronto, and the eastern seaboard! Gastown looks lovely. I must admit I’ve only heard about it through this post.. The steam clock looks pretty cool. I love how this reminds you so much of your childhood! Thanks for visiting Marvi, well I am glad I could share something new with you! I hope you do makme a visit to Gastown sometime, it has so much old world charm! Thank you so much Ruth...Vancouver is such an amazing city, so blessed I grew up in the area! Very cool! I particularly commend you for wearing heels out on the streets sightseeing! My feet don't like heels much haha. Vancouver is a city I need to revisit. I haven't been since Expo 86! Gosh i'm old. Thank you for coming to Fly Away Friday! See you tomorrow! Ha ha, Hi Janine! I only wore them for the photo shoot and then took them off! That expo was amazing..I was there! Ya need to go again sista!